Today we have a giveaway for you!! 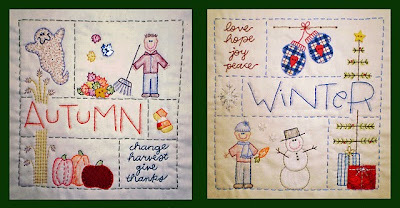 I was lucky enough to come across this blog, Twin-Stitchers last week. 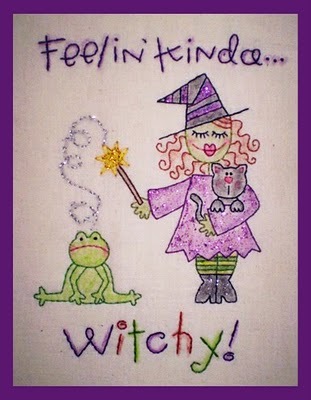 These ladies have some amazing embroidery patterns in their shop. Their patterns range from seasonal.. So, here's how it's going to go..
First, it's a follower giveaway, so you need to be a follower, then head over to Twin Stitches and check out her page, come back and tell me your favorite pattern. Blog or Facebook post about this giveaway and leave the link in a comment. Random Generator will pick a winner on Sunday night, October 2, 2011 so you have a week to enter! I'm already a follower. 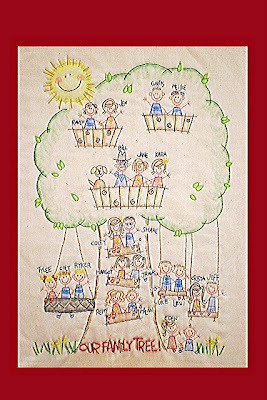 My favourite would have to be 'Our Family Tree'. Thanks for the chance to win. I'm already a follower, and love your blog! Thanks for the awesome giveaway! If I were to choose my favorite it would have to be Dash Away! Those reindeer are too cute! I am a new follower (found you through the Table Runner Swap) and my favorite thing is the Deck the Halls pattern - so cute. Thanks for sharing. Offhand, I'm liking the warm seasons/cool seasons you posted....cute shop! Thanks for the chance to win! 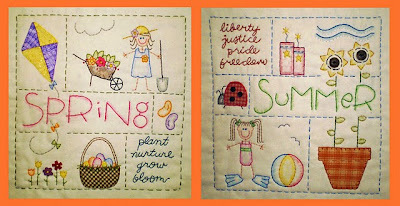 I am so glad I found your cute blog, I LOVE the mod quilt you did a while back and am now a follower :) I love the bountiful blessings and the Dash away one. OK! Seriously so cute. I am a follower. I don't know if I could pick a favortie. 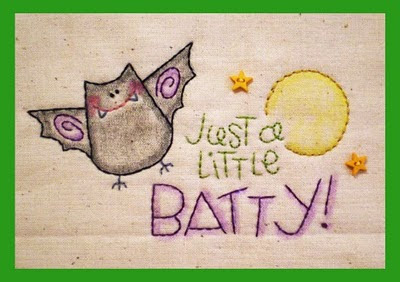 I love the a littl batty pattern, so cute. But come let us adore him is pretty great too! 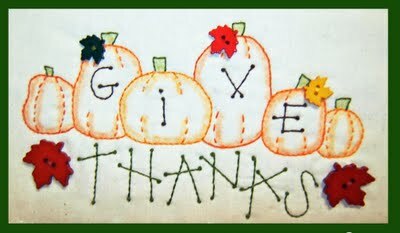 Thanks to you and Twin Stitchers for the great giveaway. 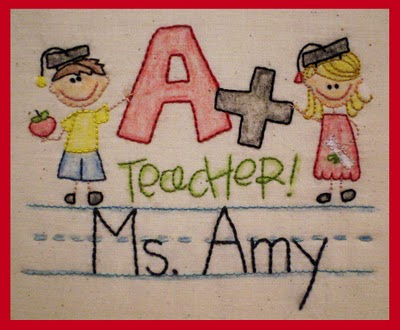 I am already following you and after going to Twin Stitchers I started following them too. 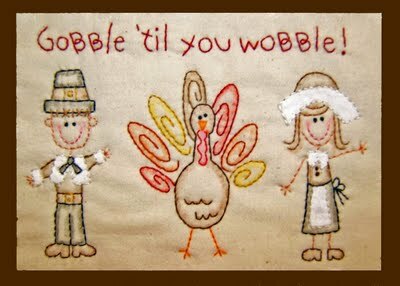 :) My favorite pattern is the Gobble til You Wobble. So cute. It is so cute. I would love to win and I will be a follower. Cute!! I like the Sister Lets... and the Sing patterns. 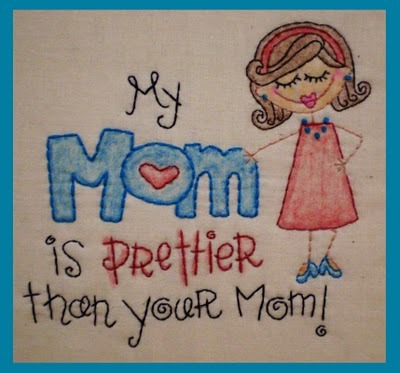 But, she has a lot of good ones and $20 will go a long way!! And I follow via GFC! I just signed up to follow your blog! 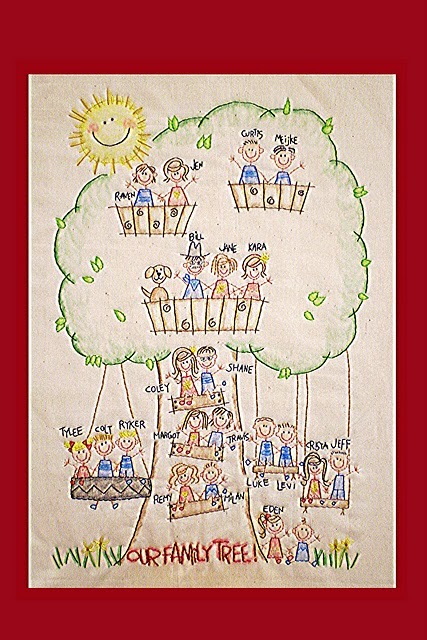 I love the Family Tree pattern. So much so, that I've already bought it and am halfway through it for my in-laws for Christmas! If I had to choose a second one, I'd choose the Sisters and Friends one. I shared this giveaway on facebook...unfortunately it won't let me find the link. I'll see what I can find! Thanks for the giveaway! I just followed you, I think my fave is Unto You a Child is Born. I also like Gather!